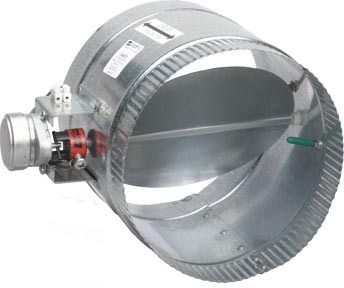 Air Duct Dampers | HVAC Duct Dampers | Atlanta Supply Co.
4" 5" 6" 8" 10" 12"
Click on a size for pricing and product specs on the air duct damper. Click on a size for pricing and product specs. 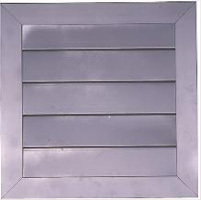 Click on a size for pricing and to order this air duct damper. Click on a size for pricing and to order. Use the 9222AL as a backdraft damper in ductwork. Use the 9222FAL as a intake damper on ceilings or walls.